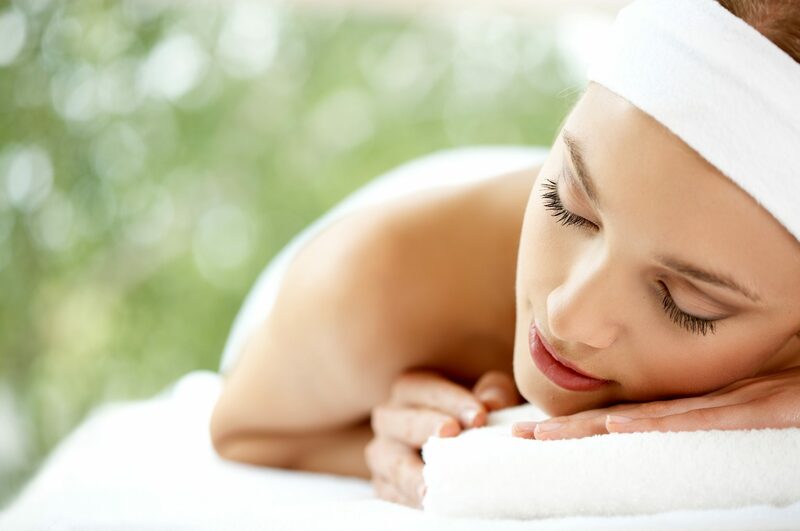 After a waxing session, let Marion Mizzi take care of your skin. 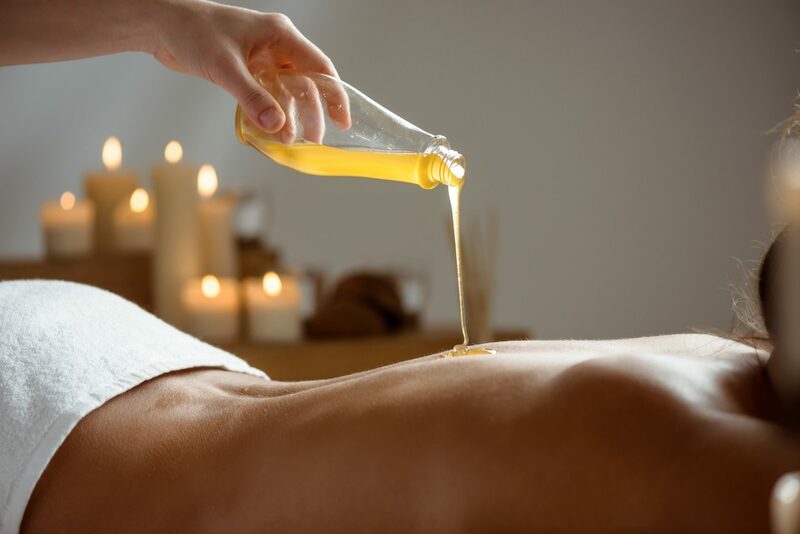 Your skin is at its most vulnerable straight after waxing and taking proper care at this stage is vital to ensure a healthy recovery. 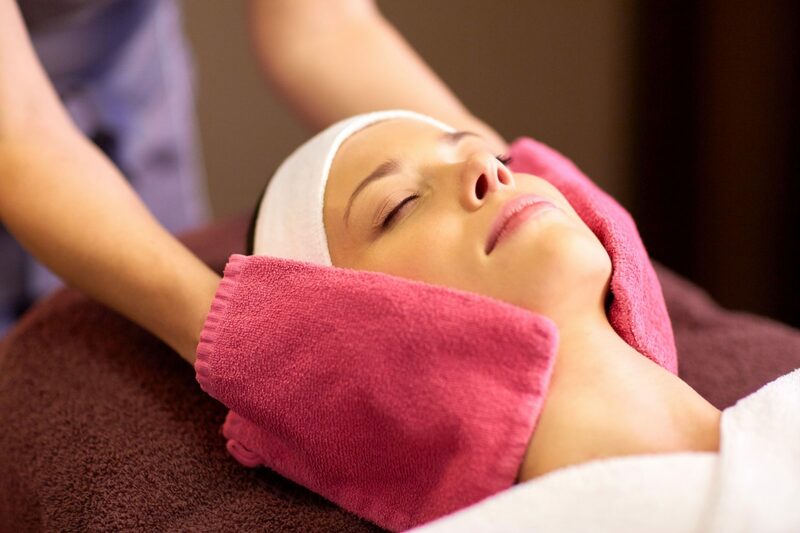 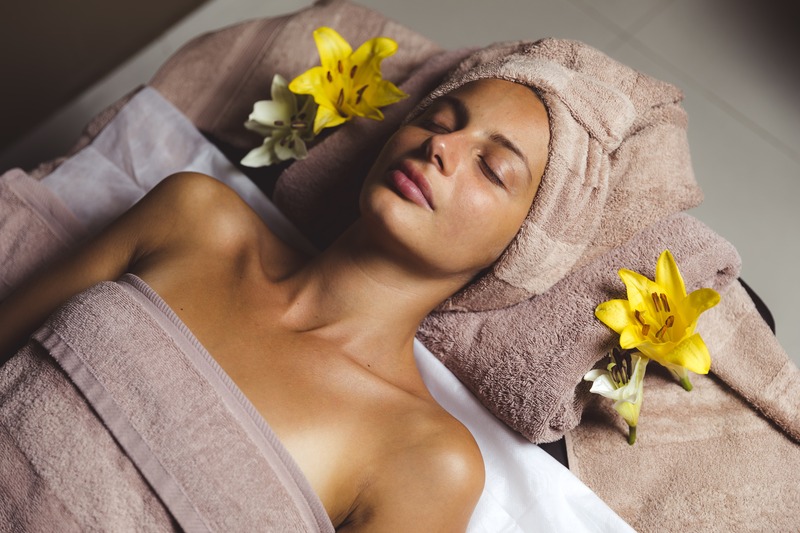 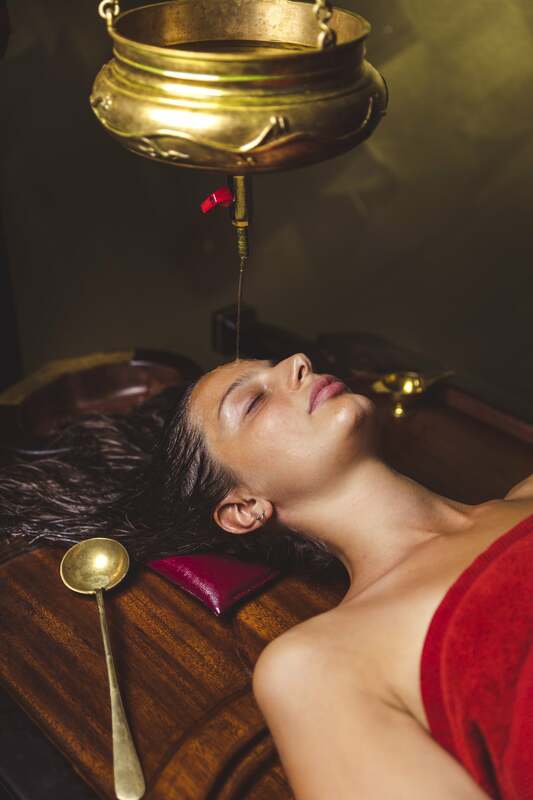 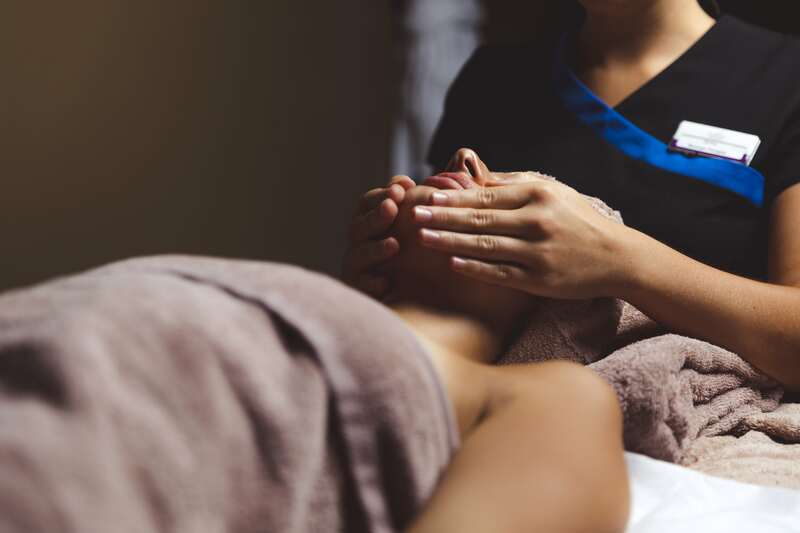 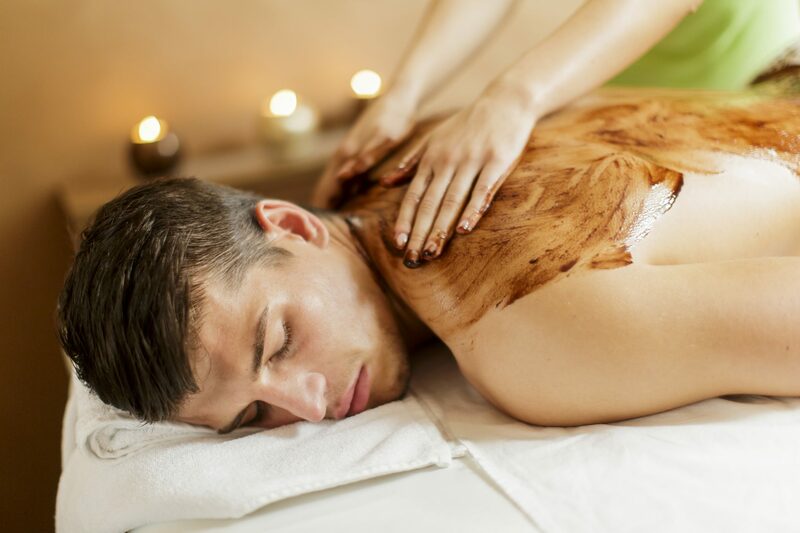 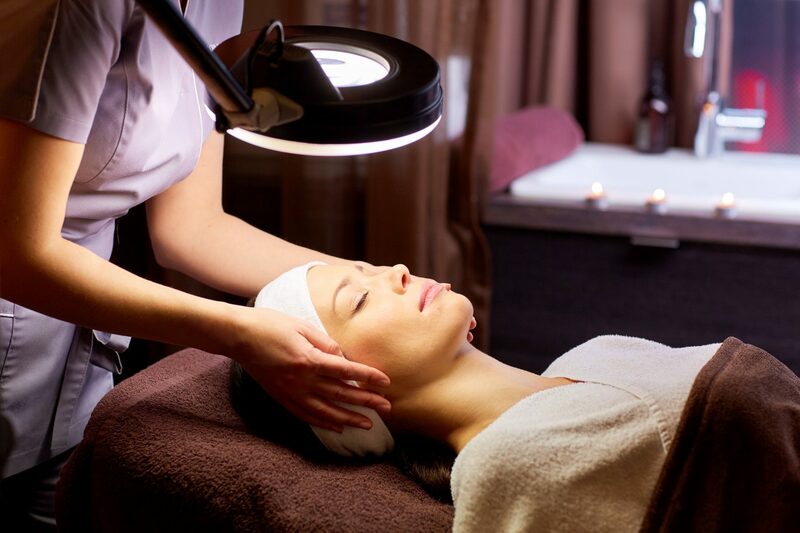 Try one of our soothing treatments, and let your skin rest and recover.